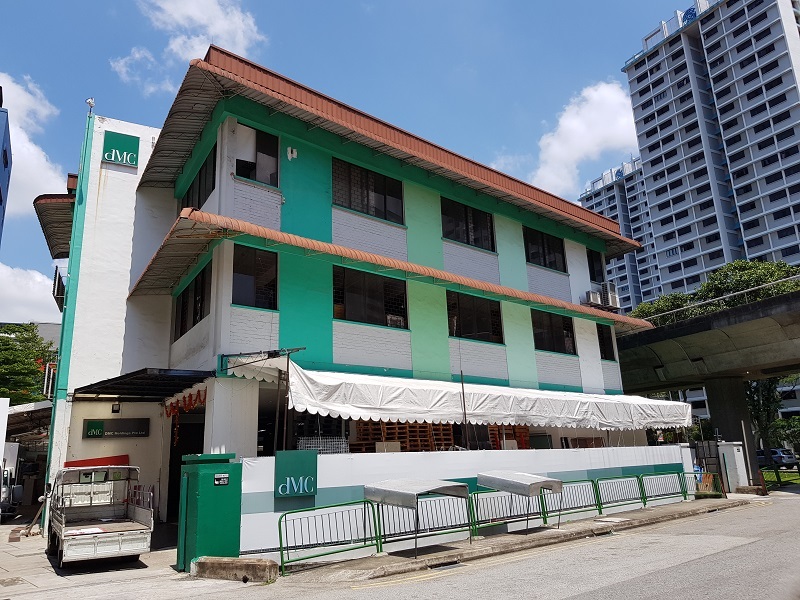 A freehold industrial building at 51 Lorong 21 Geylang is on the market for $23 million, or $599 psf per plot ratio, according to Edmund Tie & Co (ET&Co), the sole marketing agent for the sale. The property is held under a single ownership which is likely to make for a straightforward sale. “The relatively palatable quantum of the property presents a rare opportunity for end-users and developers to acquire a rare freehold industrial site at a city-fringe location,” says Swee Shou Fern, executive director of investment advisory at ET&Co. The new owner will also have potential signage and naming rights for the property. Located in a mature industrial cluster near Aljunied MRT Station, the property sits on a site of 15,364 sq ft. The land has a gross plot ratio of 2.5, and is zoned for Business 1 use under the 2014 Master Plan. The site may be redeveloped to a maximum allowable gross floor area of 38,410 sq ft, and no development charge is payable, the agent says. The tender exercise will close on May 28.